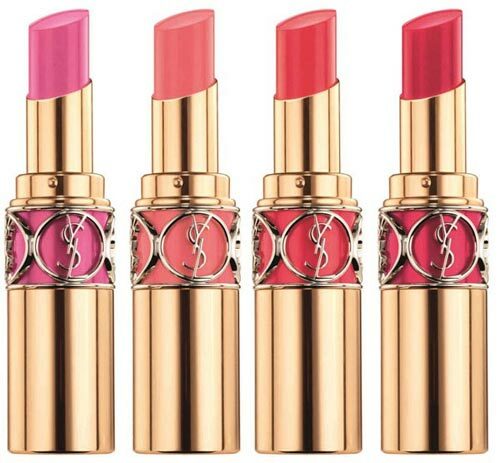 The heroine of the Flower Crush collection from YSL is an emancipated and ultramodern femme fatale. Fresh flower shades accentuate the beauty of her eyes, skin and nails; lips are shaded by juicy berries. Have a loot at the promo photo with Cara Delevingne – this model embodies the idea of ​​today’s Spring 2014 Yves Saint Laurent girl. 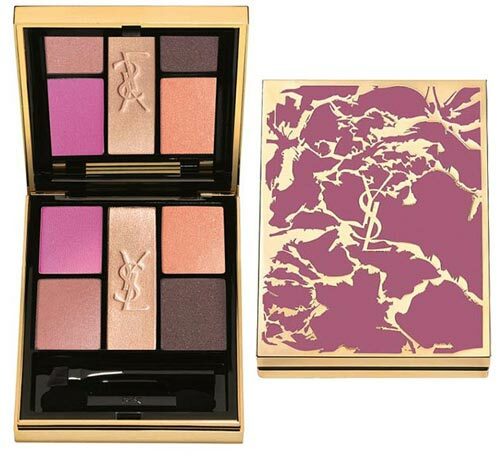 We are offered a versatile Yves Saint Laurent Flower Crush Collector Eye Palette (Pivoine Crush). 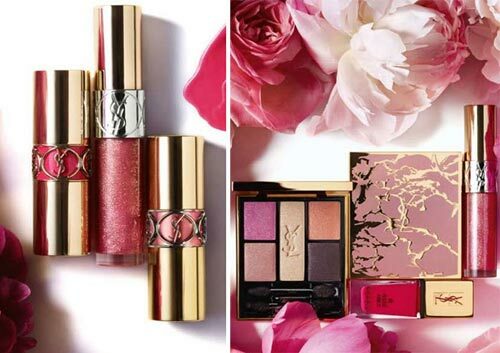 With these floral shades, you can create a dramatic as well as a fresh spring makeup. 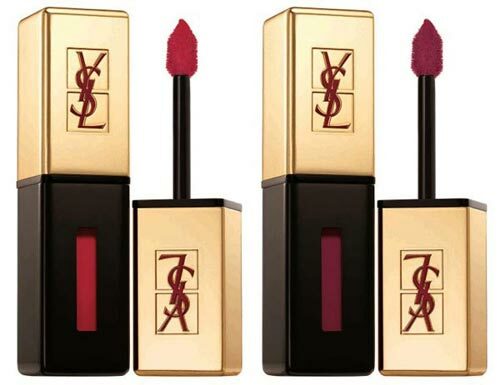 Yves Saint Laurent Mascara Volume Effect Faux Cils in the shade of No.22 Captivating Purple. 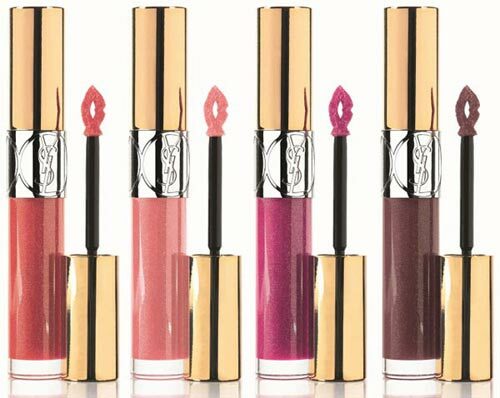 Yves Saint Laurent Dessin du Regard WP eyeliner in the shade of No. 11 Intense Purple. 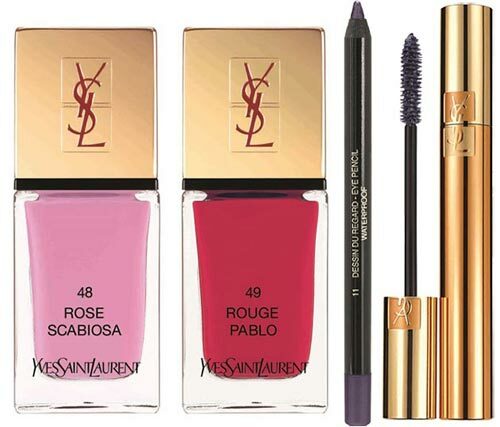 The Yves Saint Laurent La Laque Couture nail polish in two new colors: No.48 Rose Scabiosa, No.49 Rouge Pablo. The official premiere of the collection in Europe will take place in February 2014. In Japan, it will be on sale since January 17.